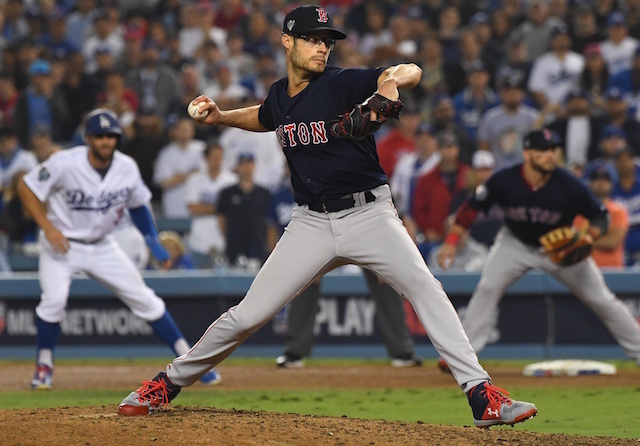 The Los Angeles Dodgers recently made their signing of Joe Kelly to a three-year contract official, which came one week after first agreeing to terms with him at the Winter Meetings. Kelly, 30, brings firepower to a Dodgers bullpen that already features the likes of Pedro Baez and Kenley Jansen. The Anaheim native bounced back from inconsistency during the regular season to help the Boston Red Sox claim their fourth World Series championship since 2004. Kelly allowed just two runs (one earned) in 11.1 innings pitched over nine postseason games, holding opponents to a .186/.205/.186 batting line. 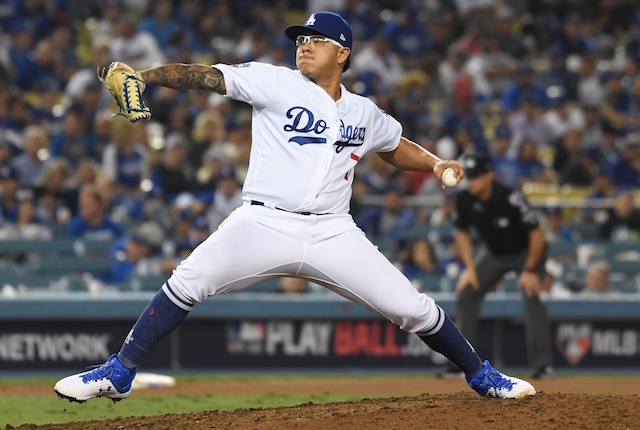 The right-hander only got stronger as the month of October went along, tossing six shutout innings against the Dodgers in the Fall Classic. Kelly’s gutsy postseason performance only helped his cause in free agency, earning him one of the most lucrative contracts for relievers to date. It’s interesting that most of Kelly’s potential salary bonuses come in the form of games finished. 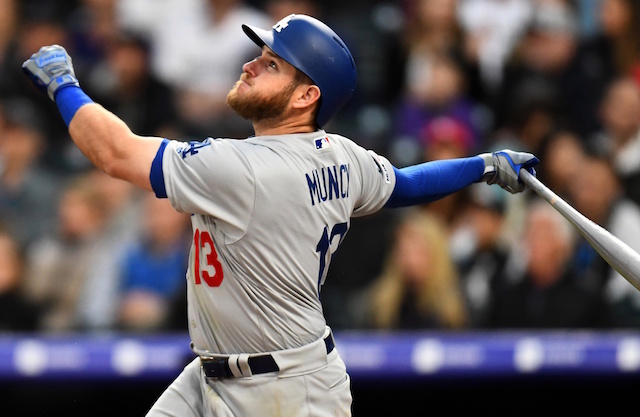 While Jansen is slated to close games for the Dodgers next season, Kelly could conceivably step in should Jansen miss any time or struggle yet again next season.